previous newsletterBotEngine: Your Personal Chatbot Factory Is Here! next newsletterIt’s Time to Unbox Your Gifts from LiveChat! A lot is going on at LiveChat these days! And I’m not talking about new babies on board or dogs in our office (although, that too makes our days more interesting)! 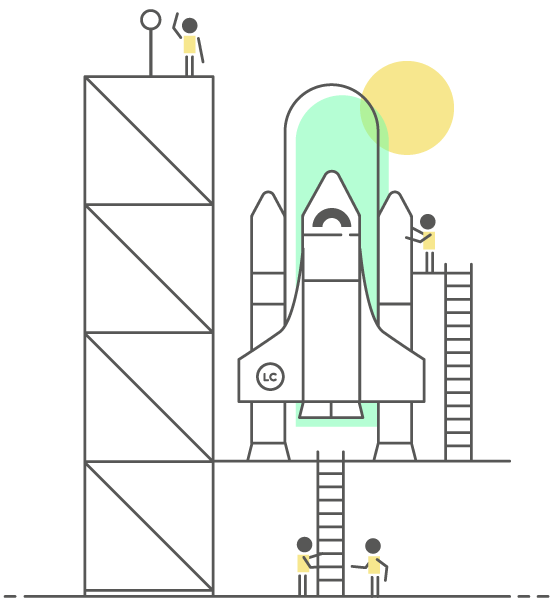 Lately, we’ve released BotEngine – a personal chatbot factory. This month, we’re coming to you with LiveChat Marketplace! Get ready, because even if you don’t enjoy shopping, you’ll love this! From now on you can select and install all the apps straight from your LiveChat. Browse our ever–growing collection, customise your LiveChat experience and power up your workflow! Willing to Be Listed in the LiveChat Marketplace? 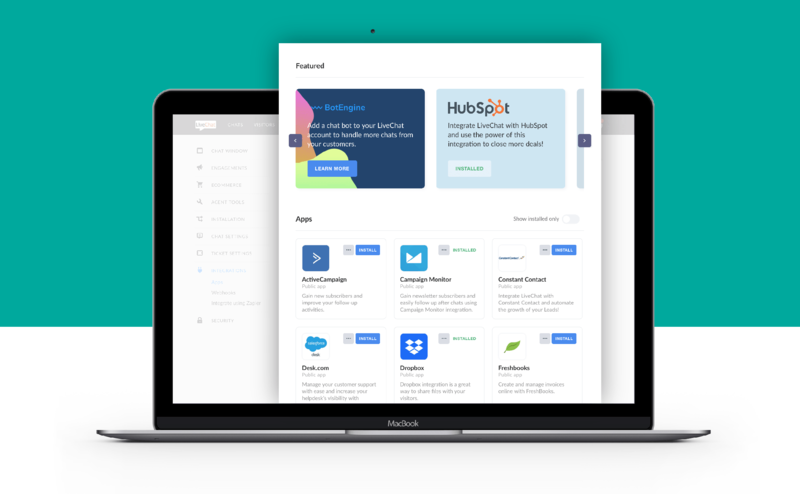 Recently, we’ve released some interesting integrations, like BotEngine, HubSpot, or Pipedrive. Do you want to join the party? You can create your own app in the LiveChat Developer Console and submit it to the Marketplace! The Console gives you all the essential tools that you need to create and publish LiveChat apps. You got this! It’s hard to believe, but even you don’t know all the answers to customers’ questions. So how about having some within the app? 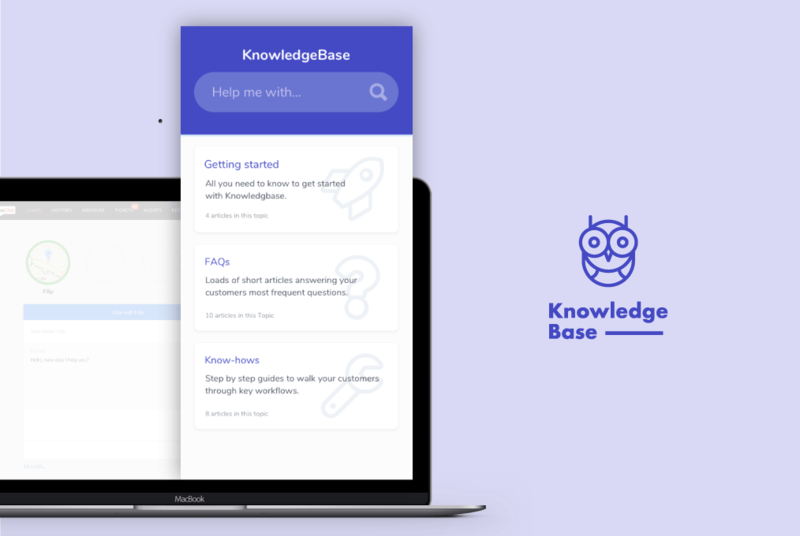 Install your own Knowledge Base inside LiveChat and search all the help content you’ve ever created within the app. Everything will be displayed in the sidebar. How convenient for you and the customer, right? Join our developers’ community! LiveChat people are more and more eager to share their experience and insight. You can expect a lot of good content coming! Stay in touch a subscribe to the Developers Newsletter. Don’t you worry, they won’t bury you with emails – they’re busy creating apps after all.